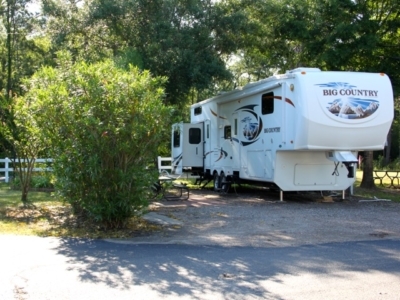 Woodland Lakes RV Park has affordable rates based on two occupants and up to two pets. All sites include 30 and 50 amp service, water, sewer and Free Wi-Fi and Cable. Woodland Lakes RV Park is one of a few RV Parks near Houston TX and The Woodlands TX with amenities such as a clubhouse, bathrooms with showers, exercise room, laundry facilities, stocked ponds, a leash- free dog run and propane refills.